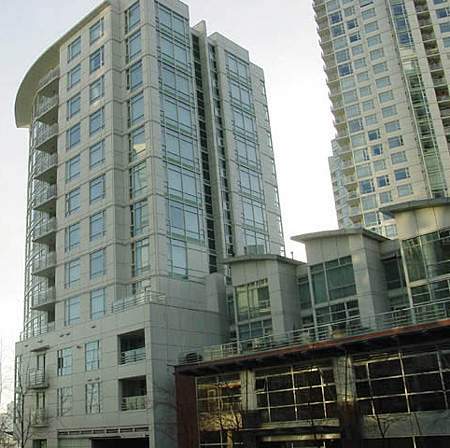 Aquarius at 1111 Marinaside Crescent was built by Concord Pacific. “AQUARIUS VILLAS” is located on Marinaside Crescent between Davie Street and Aquarius Mews on the shores of False Creek North. Just steps to the Seawall, a short stroll to BC Place,GM Place and Yaletown.